The Nuffield Council on Bioethics provoked vigorous debate with the publication of its report, Genetically modified crops: ethical and social issues in 1999. One of the conclusions, based on the evidence available at the time, was that there was a moral imperative for making GM crops readily and economically available to people in developing countries who wanted them. In 2003, the Council felt it was important to examine whether the arguments for this conclusion were still valid. We have done this by publishing a follow-up discussion paper which focuses specifically on the use of GM crops in developing countries. This summary sets out some of the arguments and recommendations which are discussed in more detail in the discussion paper. The paper reviews recent scientific evidence, socio-economic trends, and developments in policy, regulation and trade. There are many factors that contribute to poverty and hunger in developing countries, including war, political instability, lack of infrastructure and poor economic conditions. We do not claim that the use of GM crops alone will eliminate the need for political, social or economic change, or that they will simply ‘feed the world’. We recognise that we are discussing only part of a much larger picture. But since agriculture has a crucial role to play in developing countries, especially as a source of employment, income and food for the poorest people, it is important to assess the potential contribution of GM crops. Today, the majority of GM crops are grown in developed countries and address the needs of commercial farmers. 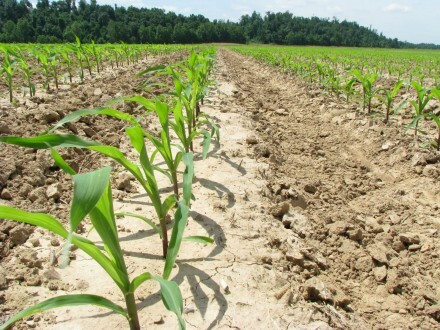 However, farmers in developing countries are increasingly beginning to adopt GM crops. 16 million hectares are being grown in developing countries, by 4.5 million farmers. Most of these are small-scale farmers in China and South Africa, growing GM cotton.